Hi! My name is Theresa and I want to say Thanks for stopping by my blog. Since you came to the “about” page, I’ll tell you a few things about me. 1. I live in Kansas. Married for over 30 years, have 2 grown children and a cat. I’ve been a school bus driver for over 30 years. Ok, so much for the basics. LOL!! 2. I love quilting. I started my longarm business “Always Quilts” back in 1999 when I bought my first machine. If you have quilt tops waiting to be quilted, I can help you get them done. Fast turn around on edge to edge quilting. 3. I love designing. I am in a business partnership with my friend Sharon and we design quilt patterns. We started out doing them as mysteries for our annual “lock in” we host each year, but now we have came up with so many designs that we are turning them into patterns for sale. You can find them in our Etsy and Craftsy stores. 4. I love showing my quilts and inspiring others. I offer lectures and trunk shows to guilds as well as teach workshops. Contact me for information about coming to your guild. 5. I’m an author. I never dreamed I would write a book, but with a lot of help from Martingale Publishing, I did it!! “Sew, Slice, Spin and Sash” was released in Feb. 2016. The patterns in the book are great for using up your stash of fabrics! That’s what I started doing and one thing lead to another. Soon I was seeing a dent in my stash of fabrics! By using up what I had, it allowed me to enjoy buying more new fabrics to replace them. That’s a win win in my book!! 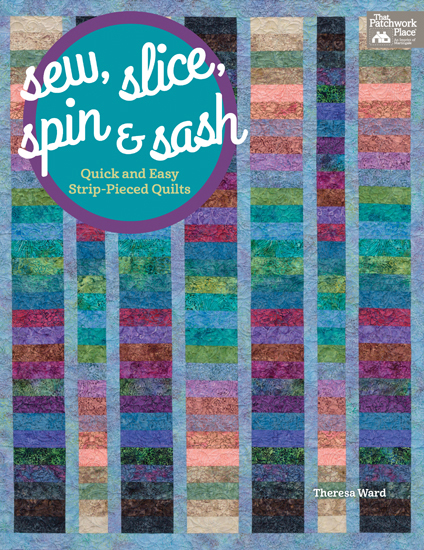 Sew Slice Spin and Sash is available at Martingale and Amazon. If you’re looking to put a dent in your stash, this is the book for you. I guess that’s it for now. Have a good one! And again, Thanks for stopping by. would like to know your address , phone and what your charge for machine quilting? Theresa I just started a blog about my own quilting adventures. I love your blog and have linked to it. 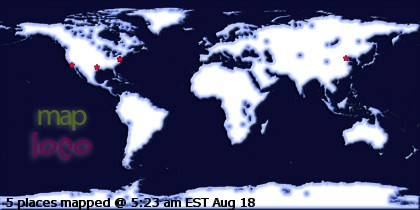 I would appreciate it if you would like link to mine as well.